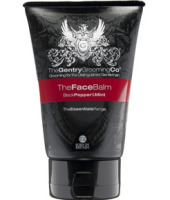 Founded in 2004 this young company produces top quality natural grooming products for men. Indgredients are natural, contain no parabens and are British made. “TheEssentialsRange” has been developed using selected natural ingredients that complement the structure & function of healthy male skin. Gentry Grooming has developed a range that helps reduce skin irritation & replenish natural defences to make skin all the more touchable. 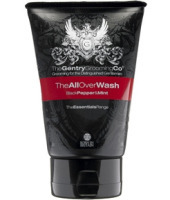 Gentry Grooming Essential range is over 93% natural, PH balanced & suitable for all types of skin, including sensitive.